Miles Construction is primarily a deck and outdoor structure building company. We have been building beautiful custom projects in southeastern Pennsylvania since 1997. 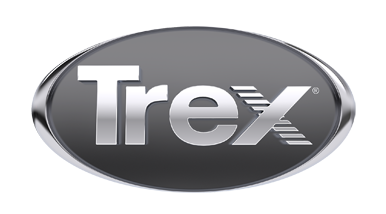 Utilizing quality craftsmanship and the latest Trex materials places us at the forefront of an ever evolving industry.